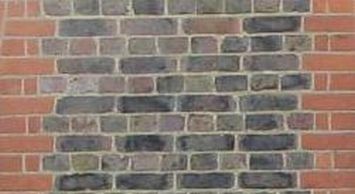 These are multi coloured stock bricks usually have a speckled appearance from the use of clinker, coal or ash which assisted the burning process. They first appear in the late 17th century but were rarely used and not popular until the end of the 19th century. They come in a variety of colours .